LG Display is going to supply OLED displays to Huawei, which is world’s third biggest Smartphone manufacturer, for the first time. LG Display is starting to gather global customers for its OLED business. According to industries, Huawei decided to use LG Display’s flexible OLED for ‘Mate RS’, which was recently introduced. 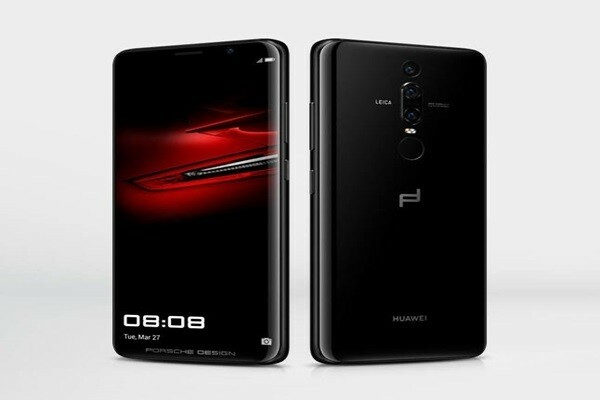 Mate RS is Huawei’s premium Smartphone and it costs more than $1,885 (2 million KRW). It is equipped with 6-inch flexible OLED display, which bends the sides of a screen, that provides 2,880x1,440 resolution. Mate RS’s display is also installed with an ability to recognize fingerprints. Display is able to recognize one’s fingerprint without any separate button. To operate this function, a fingerprint recognition sensor needs to be placed on the back of a display panel. It seems that LG Display is also responsible for combining a panel and a sensor into single module. This is the first time LG Display is supplying its OLED displays to Huawei. In the past, LG Display supplied its OLED displays to LG Electronics and Xiaomi. It was late in entering small and medium OLED market by focusing on manufacturing large OLED panels for TVs. It entered Smartphone market later than Samsung Display. Current trend has Smartphone displays quickly changing from LCD displays to OLED displays. It will be interesting to see whether LG Display will be able to rebound by signing a contract with Huawei. LG Display declined to answer any questions regarding its contract with Huawei.